Spreadsheets or ERP – Anarchy or Brilliance? Spreadsheets or ERP Software – Anarchy or Brilliance - You decide. If you don’t know what’s good for your company, it’s ERP. 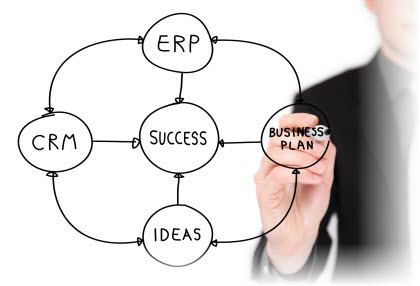 Knowing and using ERP are two different things. Management purchases ERP software to represent a single source of the truth, our job is to help execute the promise. 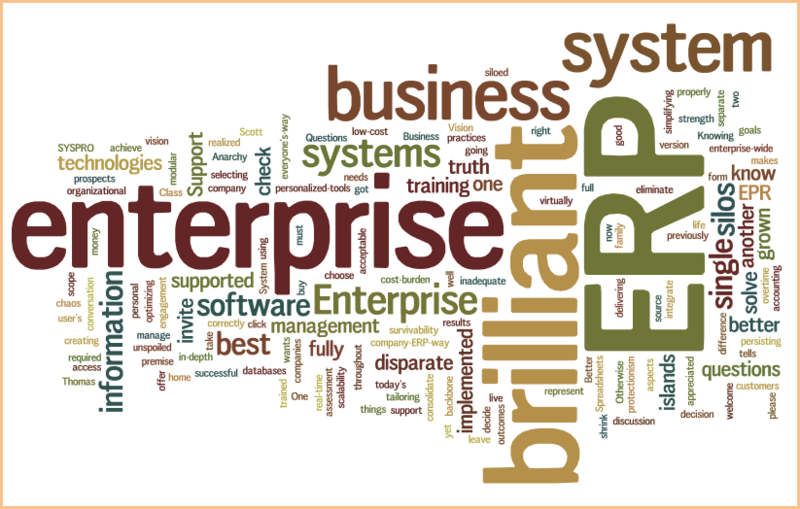 Enterprise Software? Outgrown QuickBooks? You are not alone. Studies are revealing that the majority of ERP implementations are failing to achieve the anticipated return on investment. According to Carol Ptak, past President of APICS, approximately 60 to 90 percent of companies implementing ERP systems fail to meet their ROI objectives. The implementation of an Enterprise Resource Planning system is a major corporate project that must have clearly defined objectives and must have a predetermined reasonable rate of return on the investment. One way the rate of return can be measured is by improvement in net income. 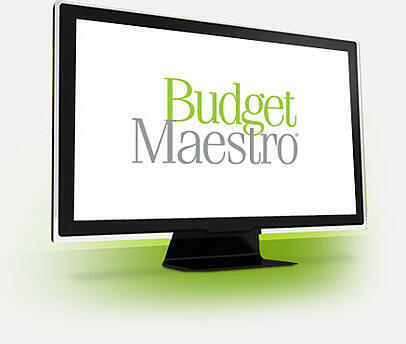 As you are budgeting this year, consider Budget Maestro for SYSPRO ERP. 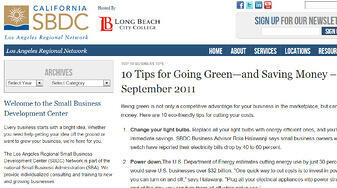 There are three reasons to switch off Excel this year for budget management. How can a company know which ERP software solutions provider will deliver transparency and focus to solve demanding business challenges? Offering enterprise technologies and ERP software, training, implementation, support and consulting services nationwide with headquarters in Boise, ID.